Paul Walker was that California golden boy with electric blue eyes and a dazzling smile. 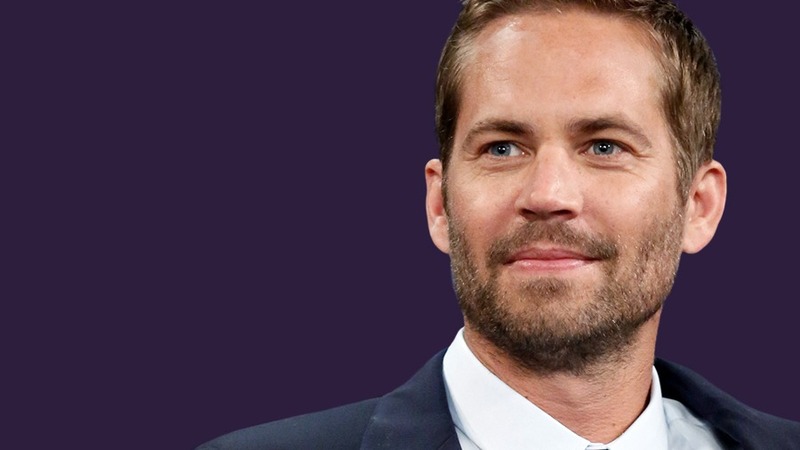 From child actor to superstar, he was a driving force behind the blockbuster Fast & Furious movie franchise until his untimely death in a fiery auto crash. Through personal stories told by his family, colleagues and those who’ve followed his career, this two-hour documentary gives an in-depth look at his life, on and off screen. From his life-saving charity work, to his adrenaline-pumping hobbies and close ties to his only daughter, viewers will learn of his impact on Hollywood and the world at large.